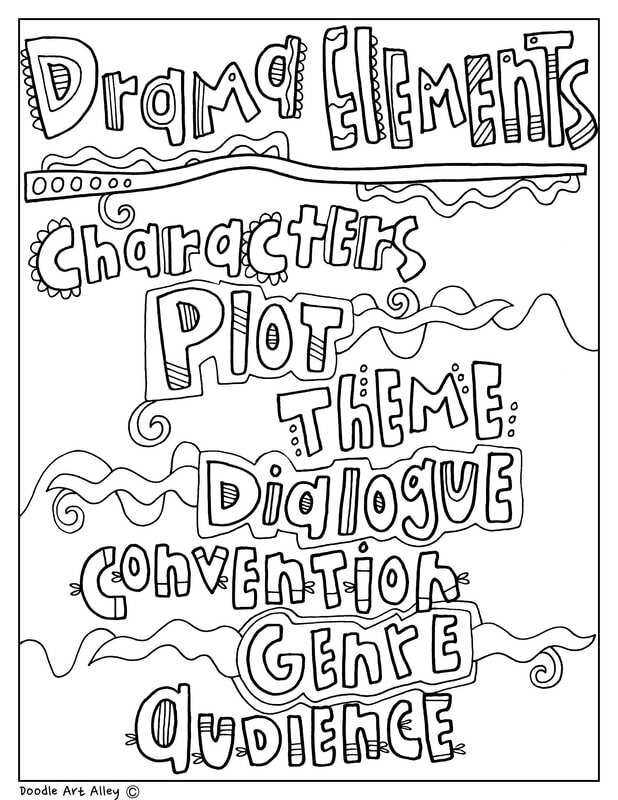 Enjoy some fun Elements of Drama Coloring Pages. 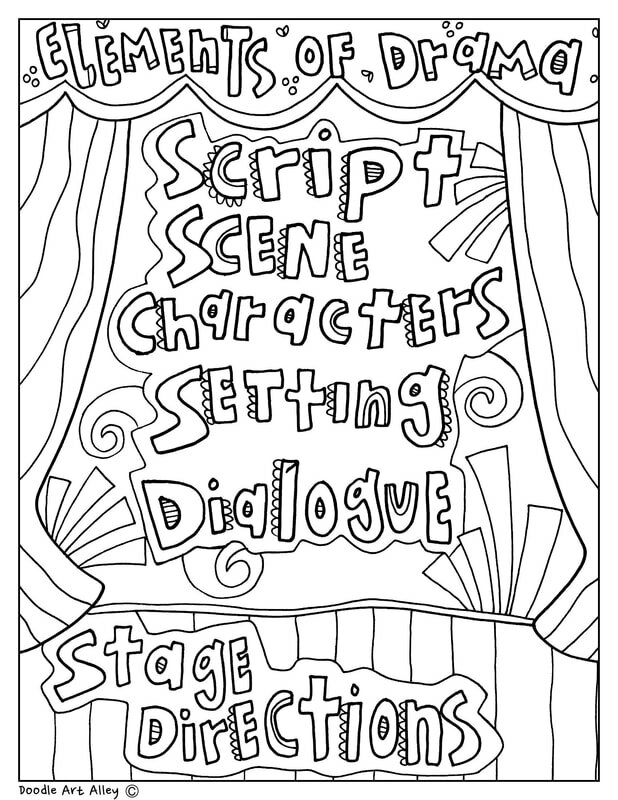 These fun printables will add to any drama curriculum. Enjoy!